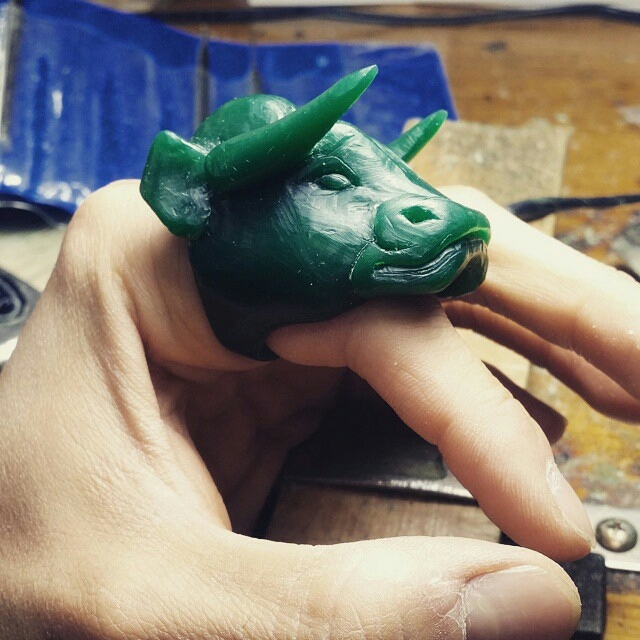 A 3 part series that explores the bull into 3 different concepts. 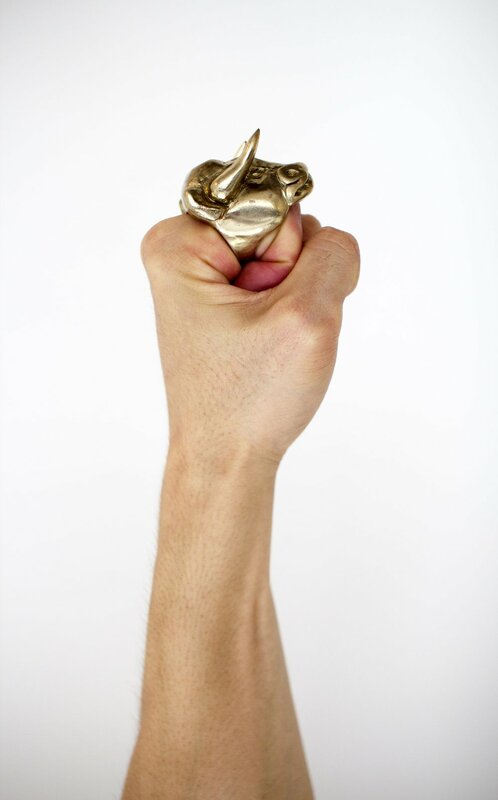 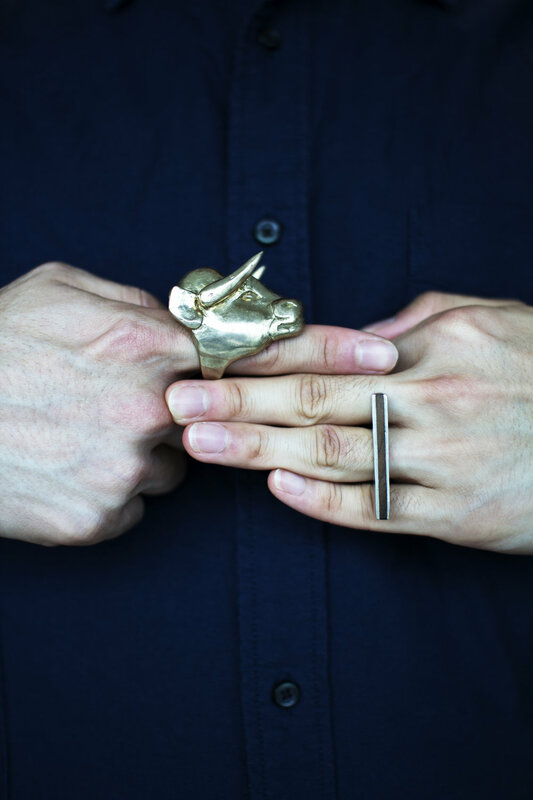 Primarily focused on the horns, the rings go from a robust and rugged portrait to a more minimalistic and refined line that grasps the bull’s most defining quality, the horn. 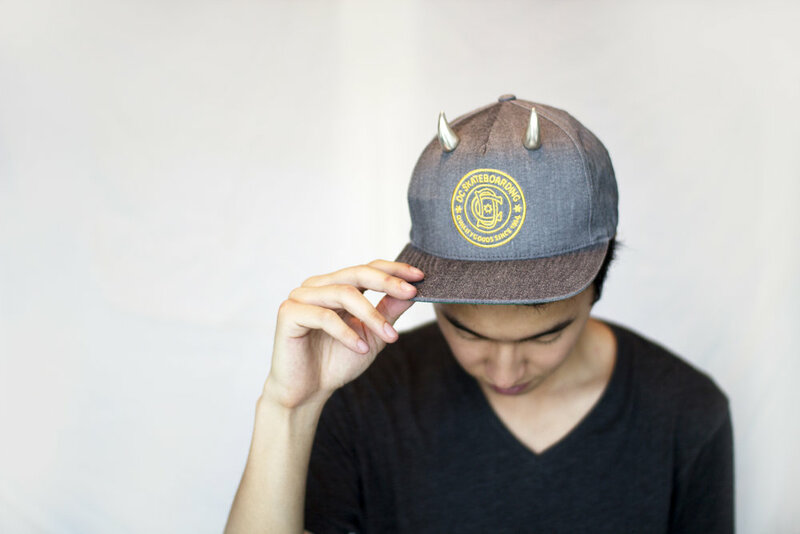 The Third piece is an urban, and charming hat accessory that depicts the horn to be more dainty and friendly. 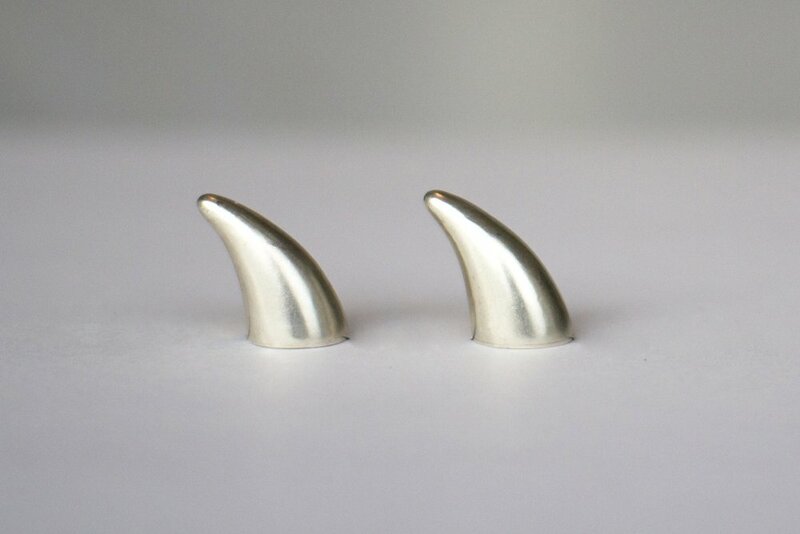 By changing the concept and reinterpreting the essence of a bull’s horn, I was able to produce accessories that can enter 3 different markets and appeal to 3 different clienteles.